The recording for the March 30 Tech Tips Live! 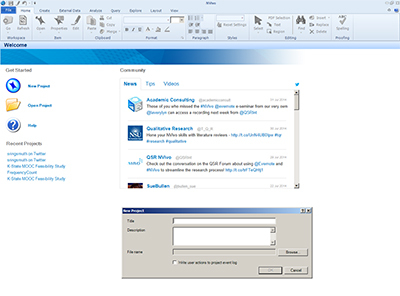 session “Should you be tweeting?” is now available. The next session is 3 p.m., Wednesday, April 6, 4 steps to Instagram success. Join the session at ksu.zoom.us/j/738417925 a few minutes early so you don’t miss any of the discussion. 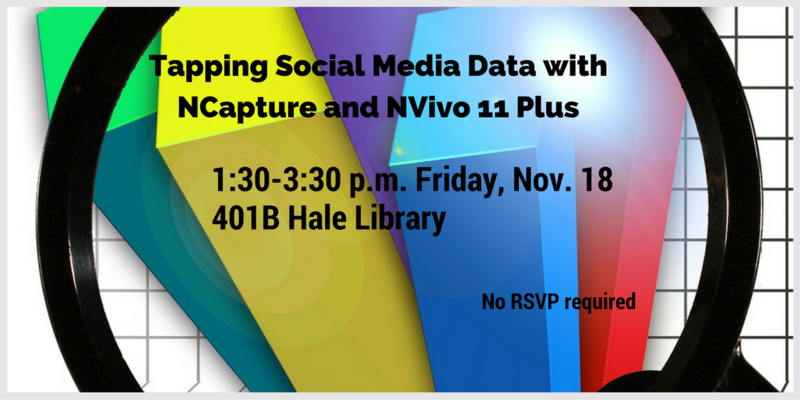 “Using NVivo 10 to Tap Social Media Streams” will be offered 1:30 – 3:30 p.m. Friday, Nov. 21, in 301 Hale Library. 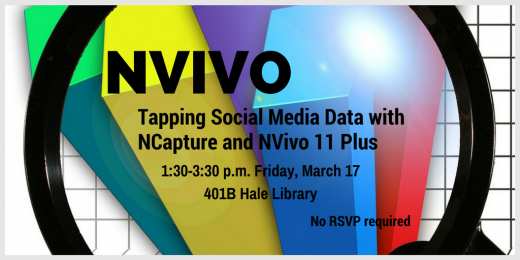 This presentation will provide an overview of the NCapture plug-in to NVivo 10 as a tool for extracting information from social media platforms. 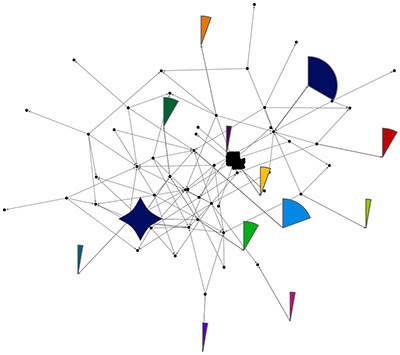 This will also explore how the extracted data may be analyzed using NVivo 10, a qualitative and mixed methods data analysis tool. 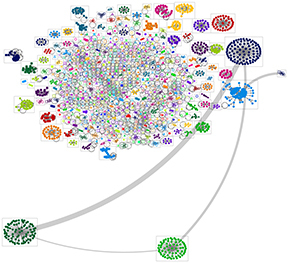 Marc A. Smith, chief social scientist at the Connected Action Consulting Group, will be presenting a webinar on “Charting Collections of Connections in Social Media: Creating Maps and Measures with NodeXL” 1-2:30 p.m. Friday, Jan. 31, in 301 Hale Library. All are welcome to attend. 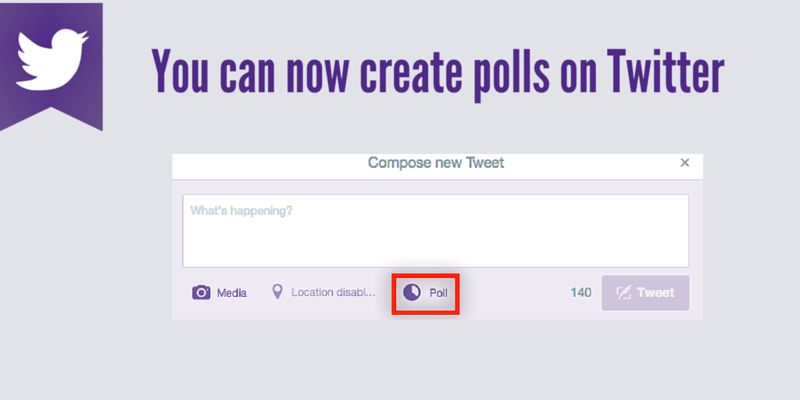 Anyone can now keep abreast of the latest job openings at Kansas State University by following @KStateJobs on Twitter.